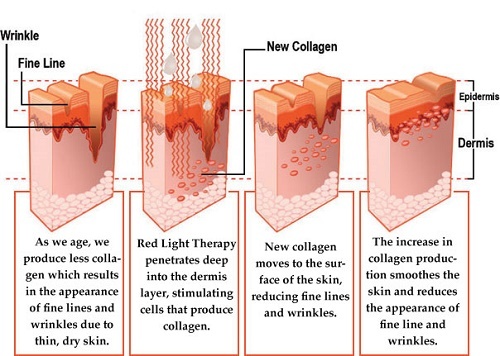 What is Anti- Aging Red light? Red Light is an all natural process that encourages the body to naturally increase blood circulation to the skin. 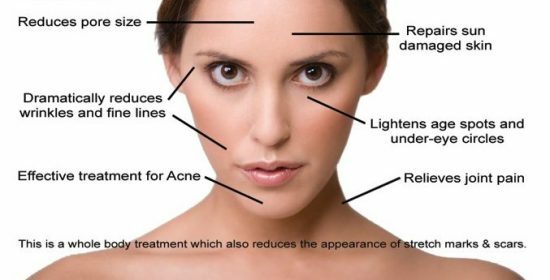 This regenerates and stimulates fibroblast cells which create collagen and elastin for a more youthful appearance. 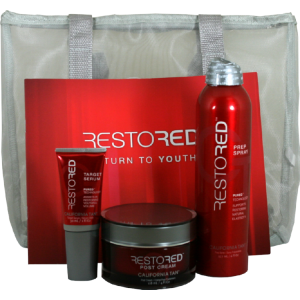 We have Restored Products available to help you get the results you are looking for even faster! And don’t forget – your first Red Light Session is on us! Purchase a Restored Kit and receive a FREE month of Red Light! Add Red Light to your Membership For Only $20 per month! Midnite Sun Red Light Midnight Sun Red Light. Red Light Therapy. Anti Aging Red light. Red Light Skin Rejuvenation. Red Light Studies. Acne Solution. How to get rid of acne. How to get rid of stretch marks. How to get rid of age spots. how to get rid of dark spots. red light therapy near me. red light near me. red light treatments. red light treatments near me. how to make skin look good. better skin. prettier skin. How to look pretty. How to get brighter skin.